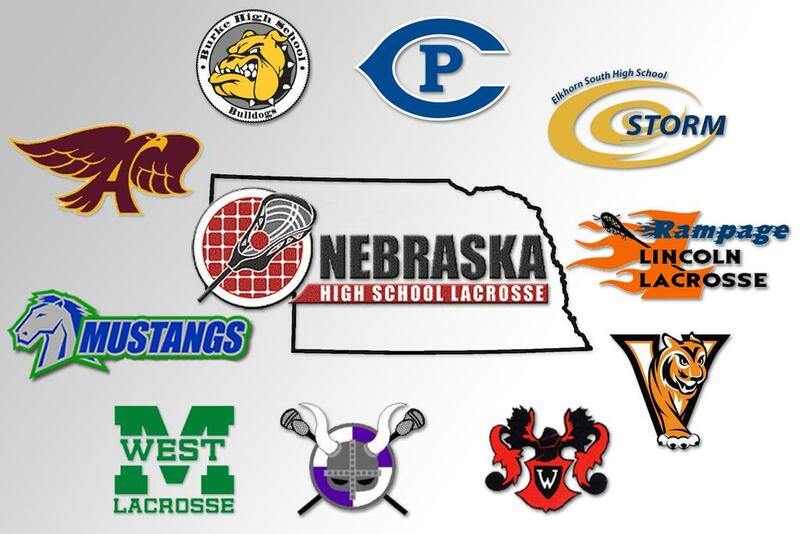 The Creighton Prep Lacrosse Club is a school sponsored club and is one of nine teams that play in the Nebraska High School Lacrosse Association (NE LAX). 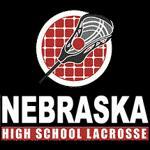 The Creighton Prep Lacrosse Club was one of four original teams that had their roots founded in the YMCA Youth Lacrosse League. 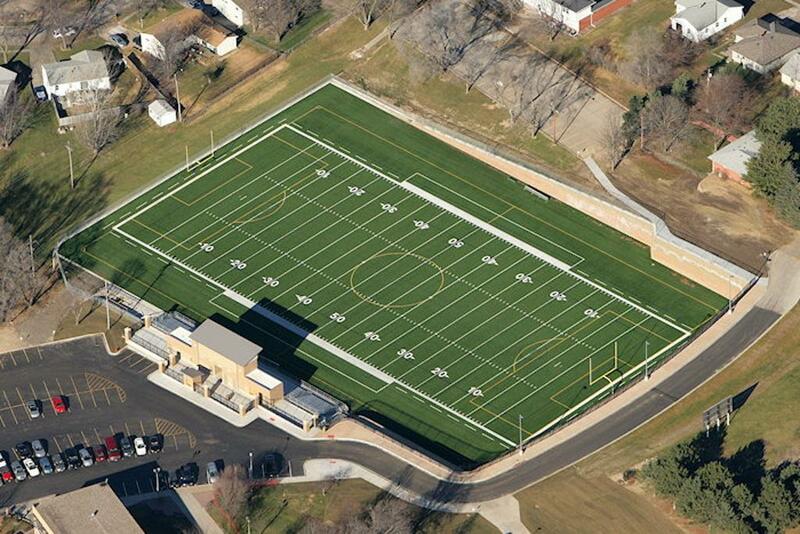 The club was founded in 2003 at the YMCA and started varsity competition in 2005. 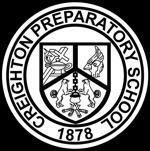 Creighton Prep Lacrosse club would like to thank Dr. Dan Schinzel for his support as Prep’s Athletic Director.